We get Arizona talking about ideas that matter. Arizona Talks pioneers innovative ways to create conversation. We exist to infiltrate mainstream conversation with thoughtful discussion and culture. Our unique programs feature diverse viewpoints and engage the public through current events, art, and conversation. Arizona Talks projects are meant to break the partisan divide and unite communities of all viewpoints, ages, and backgrounds. We promote learning, free thought, and thoughtful dialogue. Learn about the issues, listen to great speakers, and meet others. We seek to cut through the noise and dive into the issues by talking and enjoying culture together. Join us! Follow us on social media to stay up to date on what Arizona is talking about. Help us build our brand-new subreddit that we started in order to facilitate constructive online conversations about issues important to Arizonans. 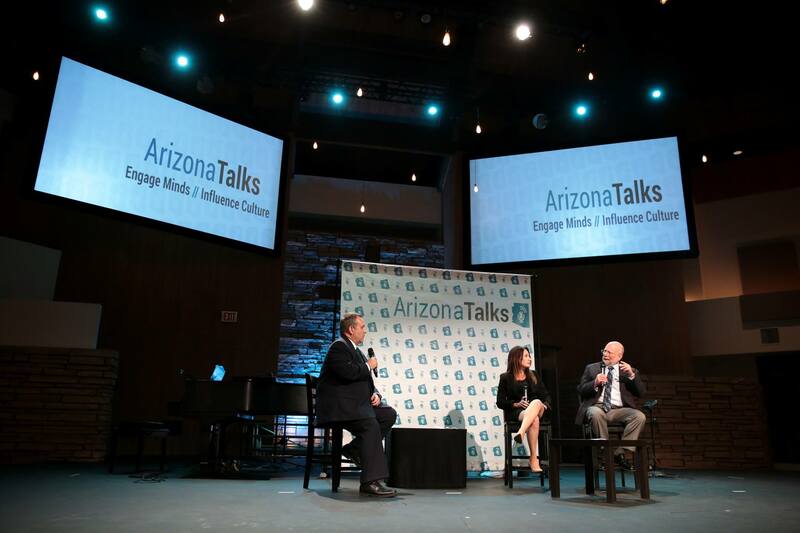 Subscribe to our list and be the first to know about Arizona Talks events and opportunities. Plus, get exclusive admission discounts and other great offers. Thank you for subscribing. We'll be sure to keep you updated! Looking to engage the community with more than just marketing? 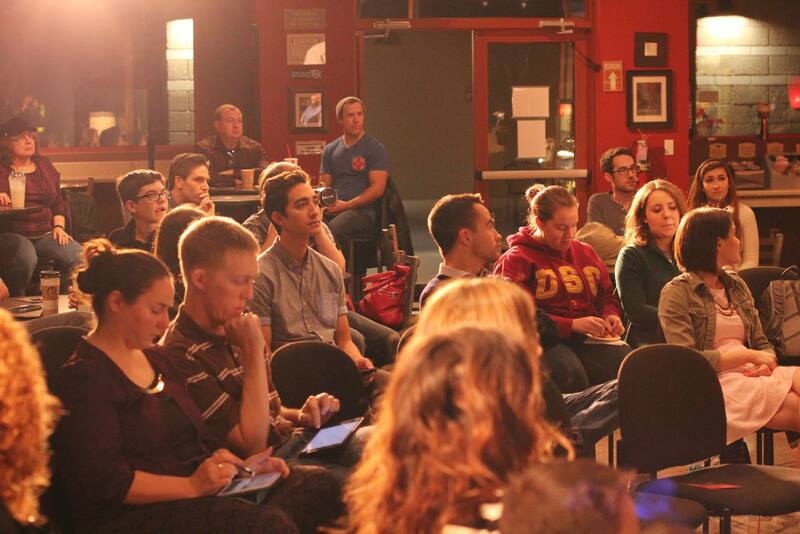 Become a sponsor of free and open dialogue in Arizona! Free silver sponsorship status at two additional events! Donate $10 to Arizona Talks and get your name featured on our website as a sponsor of free and open dialog in Arizona.